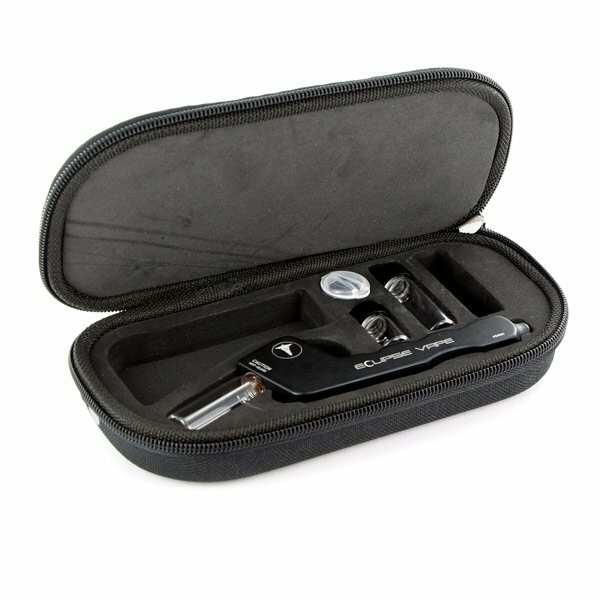 The totally new portable Eclipse Vape vaporizer is the perfect solution when it comes to vaporizing concentrates or medicinal marijuana on the go. 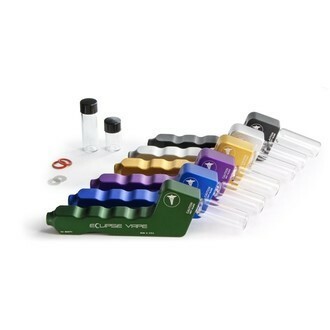 No fuss, no electric parts and recyclable vials make it a good choice for those who think green and want to enjoy their vaporizing experience virtually anywhere. Available in gold, blue, purple, green, silver and black. The totally new portable Eclipse Vape is a rock-solid vaporizer made of the finest aluminum and will last you a lifetime. 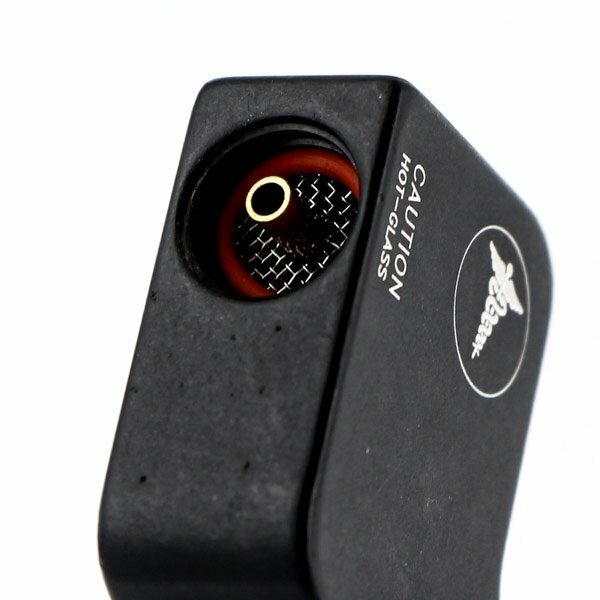 This is the perfect choice for those who want to enjoy their vaporizing experience virtually anywhere. The Eclipse Vape utilizes recyclable vials and you can vaporize your herb of choice or concentrates with it. Guaranteed ease of use: Simply fill a vial with medicinal marijuana or concentrate, attach it to the Eclipse Vape and heat the vial with a jet flame lighter. It comes in a shock-proof carrying case with 3 included vials and a manual. This innovative vaporizer is only 12.7cm long.